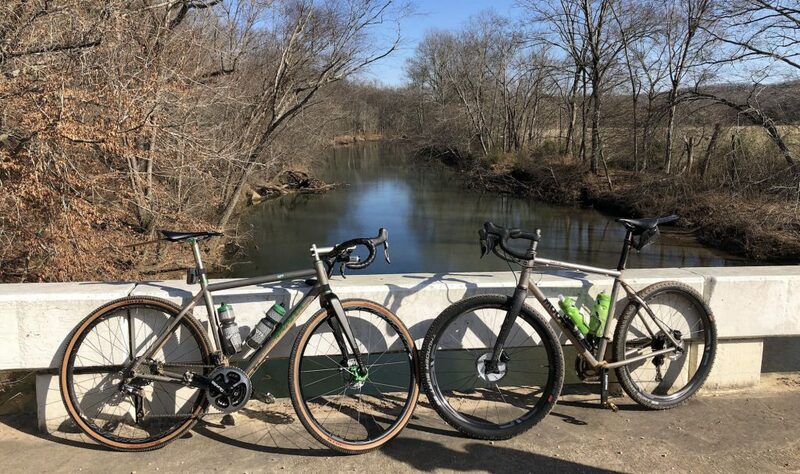 GrassMoots rider Tom Duncan shares his local riding area with us; Hickman County, Tennessee. And as Tom puts it, “Of course, it being the Nashville area, there’s almost always a song to go with it”. Press play to listen as you read the rest of this. The Nashville Area where I reside, commonly referred to as Middle Tennessee, is seeing lots of economic job growth, new construction, and population expansion these days. 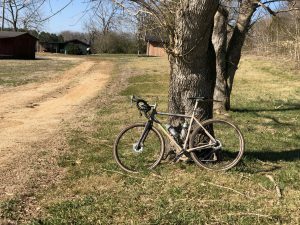 That’s fine and dandy, but we have one thing that’s even better for cyclists, a short drive in any direction will land you quickly in rural Tennessee, with beautiful roads, light traffic, great climbs and descents, and all of the other things that one appreciates when getting in a great day of cycling. 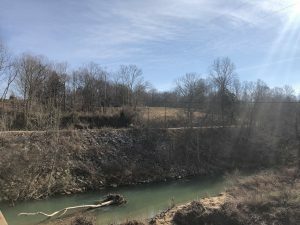 One area in particular, to the Southwest of Nashville, Hickman County, has become particularly popular to many of us because of its extensive and beautiful gravel roads. Hickman is the land that time forgot. Just past Bucksnort, TN, (if headed West on I-40), take the Hwy 50 exit, and with a few turns, arrive in Coble, TN. Coble is a great place to park and be almost immediately on this fantastic gravel for the rest of the day. There’s always plenty of discussion about what tire wheel combo works best for Hickman County, 700c vs 650c, etc. 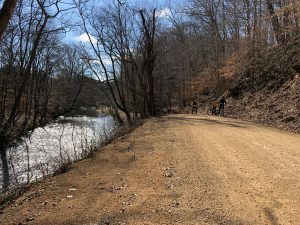 Much of the gravel is smooth, some loose, and some of the less used roads can be quite fun descending, as long as you’re ready for the surprise 90 degree turn. Unlike many roads out West, you cannot see where these roads are going due to the woods. Post ride, The Coble General Store has an excellent, $7.00 rib-eye sandwich, very friendly service, and they are happy to let you use their Wifi, which you’ll need out there in the sticks. 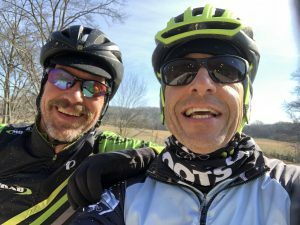 I ride in Hickman County as much as possible with my good friend and fellow Moots owner, Andy Norris. Andy rides one of two in the world, that I know of, Routt 45 RSL custom builds. 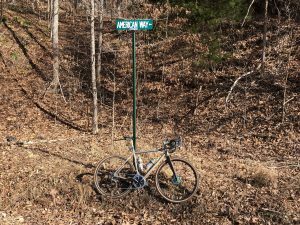 He works at my favorite bike shop and Moots dealer, MOAB Bike Shop, and has become Middle Tennessee’s Gravel Guru.  MOAB has a two day gravel event planned in Hickman County on the weekend of May 4&5. If you’re interested in joining us, search for Gravel Revival and we hope to see you there this Spring!